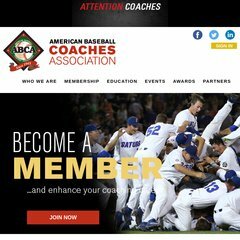 Topics: This Is The Abca, Sponsors, Lefty Gomez, Hall Of Fame, and Abca Code Of Ethics. dns2.xosn.com, and dns1.xosn.com are its DNS Nameservers. It is hosted by Cosentry.net Llc (Nebraska, Omaha,) using Apache web server. Its IP Number is 216.58.245.102. PING www. (216.58.245.102) 56(84) bytes of data.